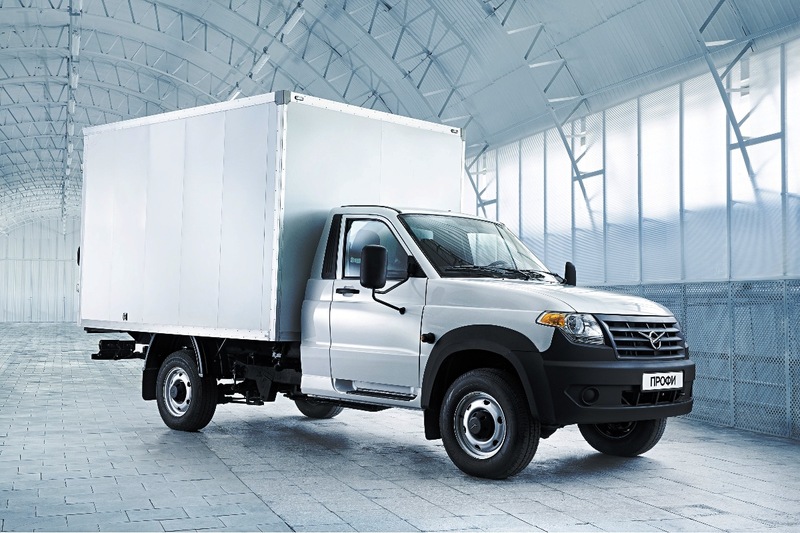 Been awhile since we talked about light truck UAZ Pro, which appeared on the market about a year ago. On roads of the Ulyanovsk lorry while flashing infrequently, but they continue to grow into new modifications. Summer was represented by a Pro with a body of “manufactured goods van”, and now to add to it an insulated box involving the mounting of the refrigeration unit. As conventional Department store box, the insulated body available in two variants — Standard and Optimum. Their external dimensions are the same (3100х2160х2015 mm), and they differ in design. 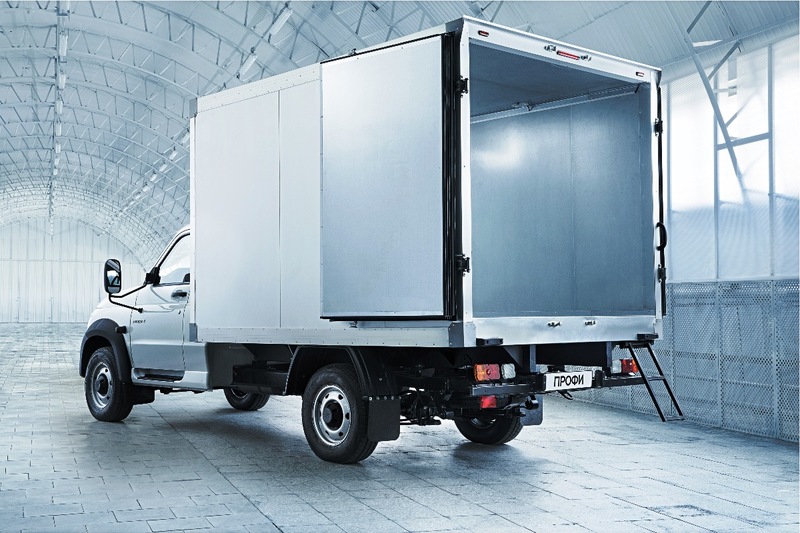 Pro with isothermal van with the performance Standard is at least 920,5 thousand roubles and has an internal volume of 11.7 m3. Option Optimum, which is 30 thousand more, the amount of body less of 10.8 m3. But this is due to thicker walls and, as a result, with the best ability to hold temperature. Also a Pro can be equipped with refrigeration installation of the company Elinzh. In the summer it is able to operate in the freezer, cooling the body to -20 degrees, and in winter, warm load to +12 degrees. Alas, the presence of on-Board refrigeration unit excludes a useful option as the air conditioning in the cabin. The price of a Pro with the refrigerator will start with a mark of 1 million 86 thousand rubles.